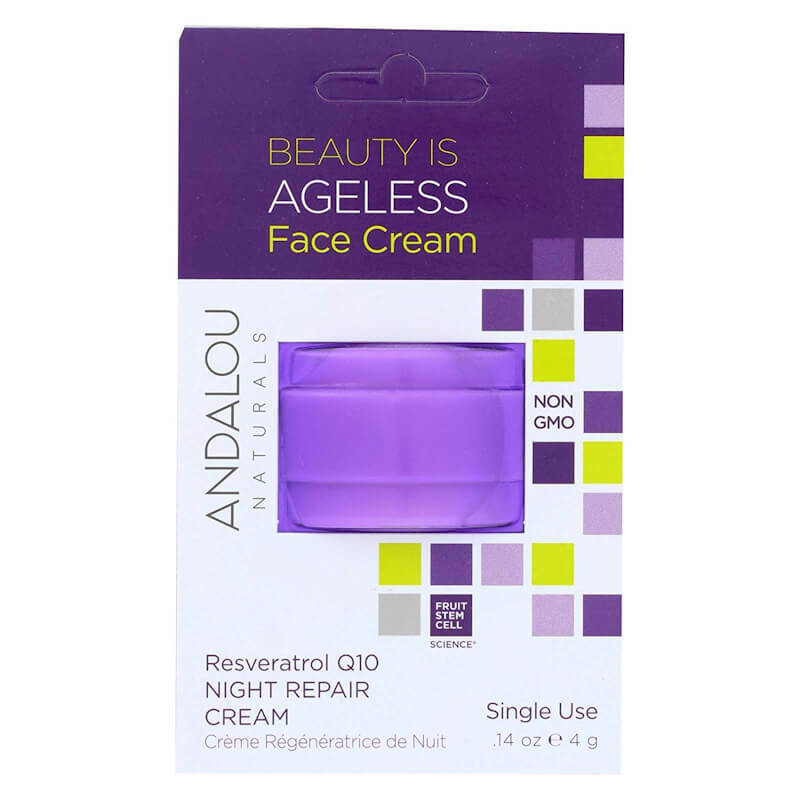 Andalou Naturals Beauty Is Ageless Face Night Cream Pod - Age Defying 4g. Andalou Naturals Coconut Milk Youth Firm Night Cream - Quenching 50g. 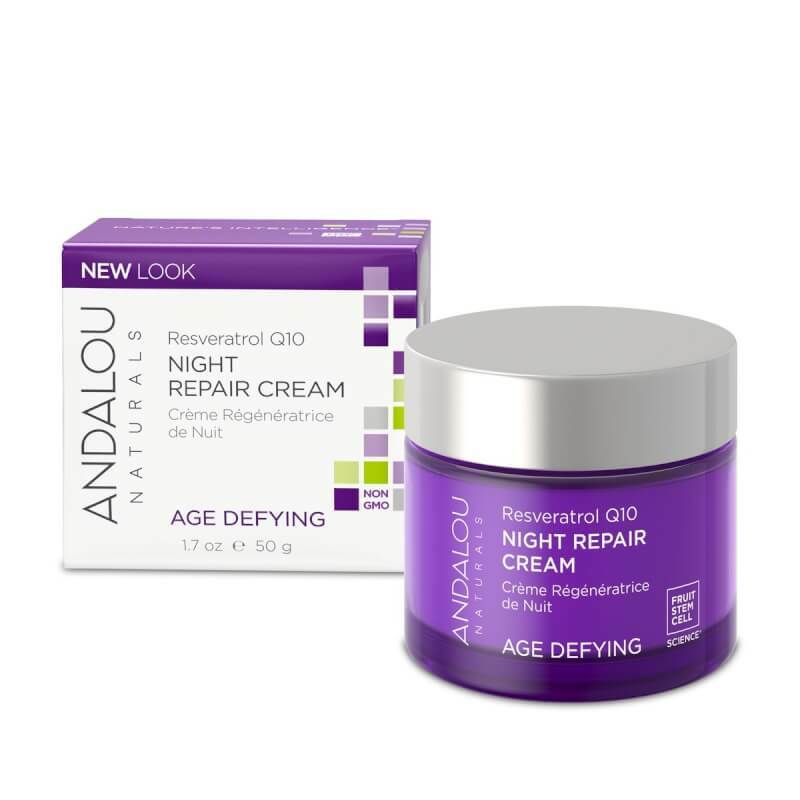 Andalou Naturals Resveratrol Q10 Night Repair Cream - Age Defying 50ml. 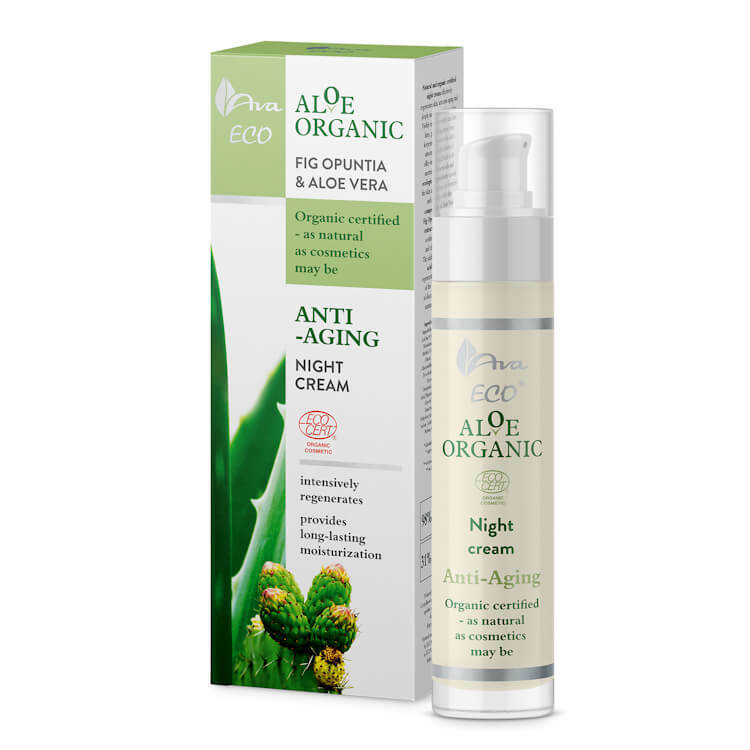 AVA Cosmetics Aloe Organic Anti-Aging Night Cream 50ml. 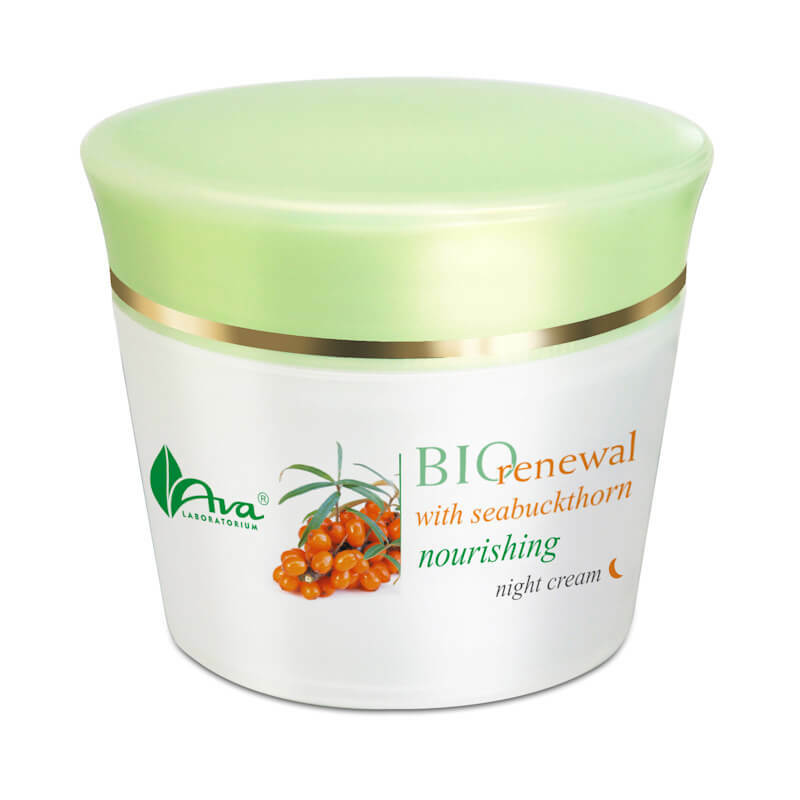 AVA Cosmetics BIO Seabuckthorn Nourishing Night Cream 50ml. 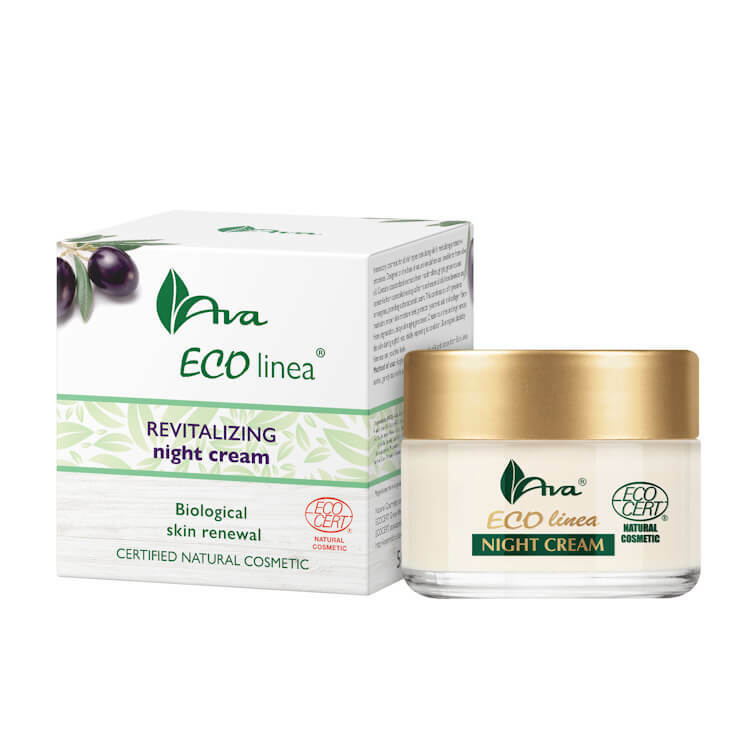 AVA Cosmetics Eco Linea Revitalizing Night Cream 50ml. AVA Cosmetics Pore Revolutions Actieve Seboregulator Nachtcrème 50ml. 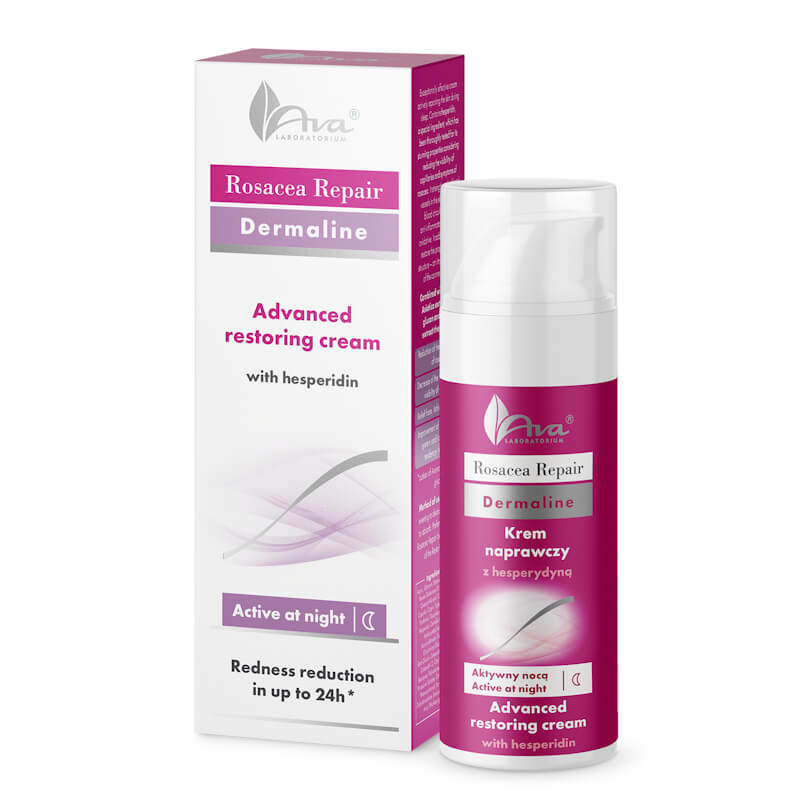 AVA Cosmetics Rosacea Repair Advanced Restoring Night cream 50ml.